Pip Blackwell started to play darts when he was 11. He joined the BDO Circuit in 2007 but had to wait for his first successes till 2014 when he three times reached the finals of BDO events. 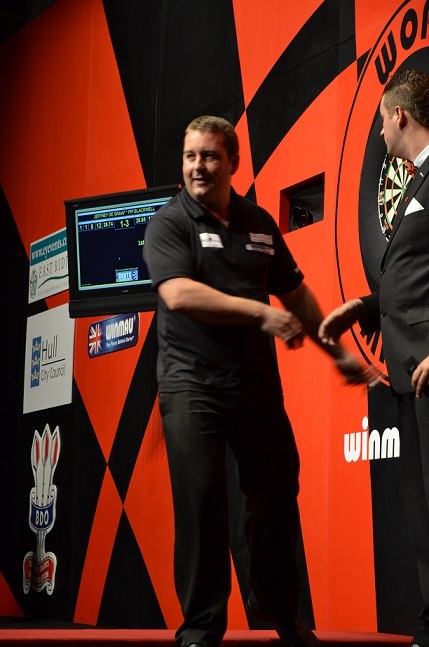 He took part in the Winmau World Masters 2014 where he lost in the last eight to Jamie Hughes. By the ranking Blackwell qualified for the BDO World Championship 2015 - which had always been a life time ambition - but was eliminated first round 1:3 by a strong Scott Montgomery.